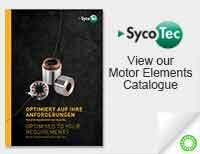 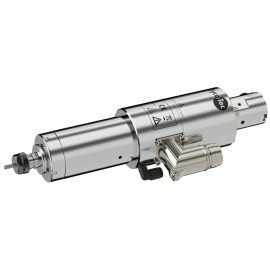 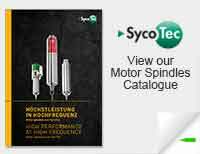 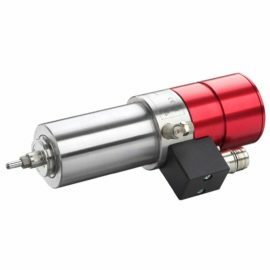 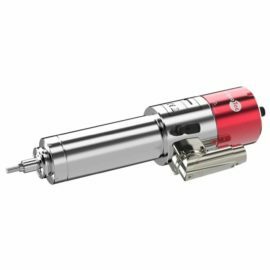 Sycotec offer a wide range of high speed motor spindles in both AC (Asynchronous) & DC (synchronous) formats. 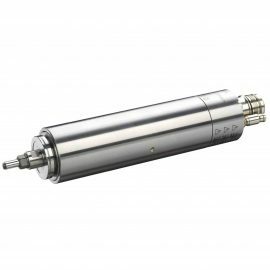 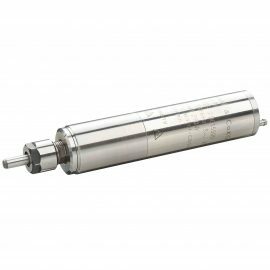 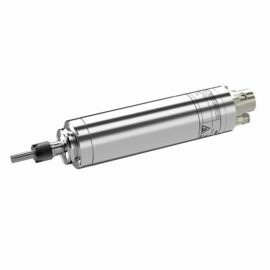 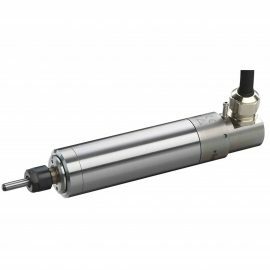 DC (synchronous) motor spindles boast a reduced frame-size to high power density and operate with near 100% efficiency. 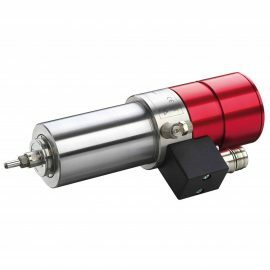 A major benefit of this is reduced heat generation. 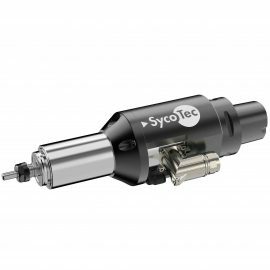 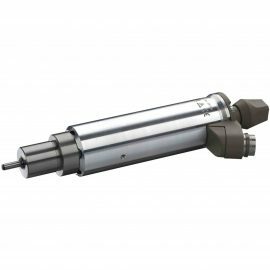 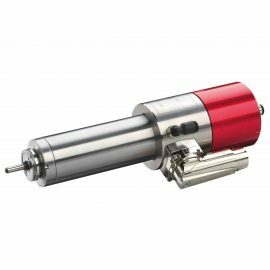 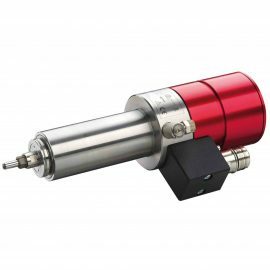 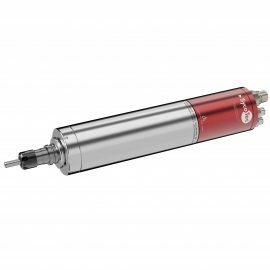 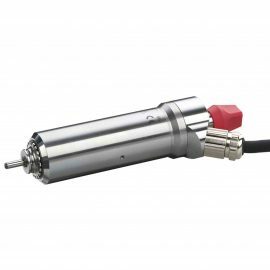 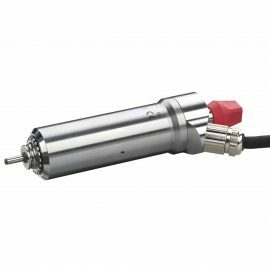 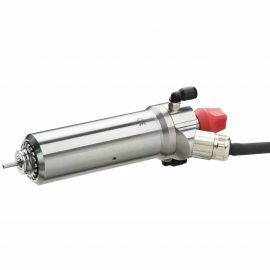 SycoTec DC spindles do not require rotor position sensors and are a sophisticated and robust technology. 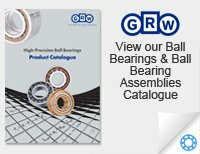 Maintenance free running through the use of lifetime lubricated hybrid high-speed bearings so no breaks in production and extended life. 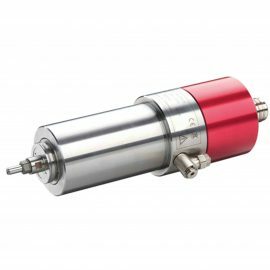 Failure safe design for high operational safety. 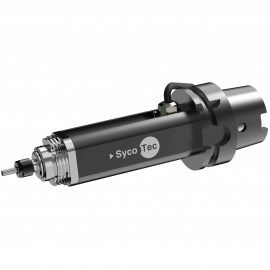 SycoTec AC& DC motor spindles are produced in-house at Sycotec’s own facility so all critical components are matching and from one supplier; they are “Optimised” to give: high surface finish, high levels of repeatability and the highest level of efficiency.